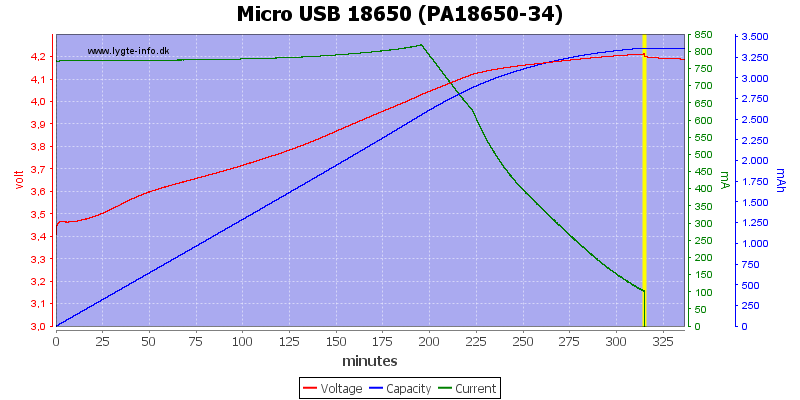 This is a fairly cheap usb charger with a very simple and robust design. The body of the charger is in aluminum. I got it from Gearbest (sku:132117301). The only packing for this charger was a bag (I got it in a DHL envelope). 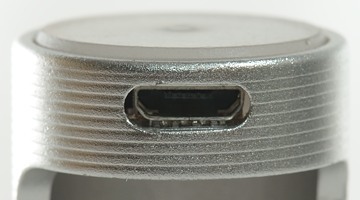 Power input is a micro usb connector. 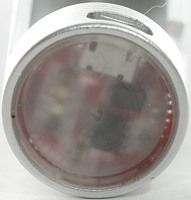 The top of the pack is partial transparent and the indicator leds are mounted on the circuit board below. 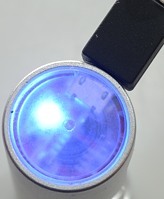 Blue is no battery or charging finished. Red is charging. 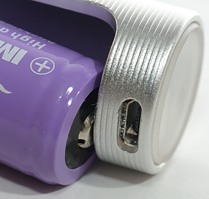 The charger has a long spring, this allows battery sizes from 65mm to above 70mm (Long batteries may be a bit difficult to remove). With the charger body of aluminium I was a bit worried about this situation, but the aluminium has some surface treatment that makes it nonconductive. Until this is worn off, the charger works fine. 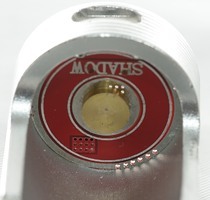 With unprotected cells there will be a risk when the surface treatment is worn off, but not as much with protected cells (The protection will temporary disable the cell). 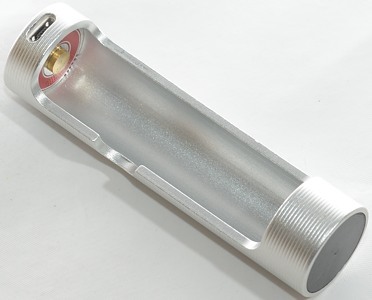 The charger can handle 70 mm long battery including flat top cells. 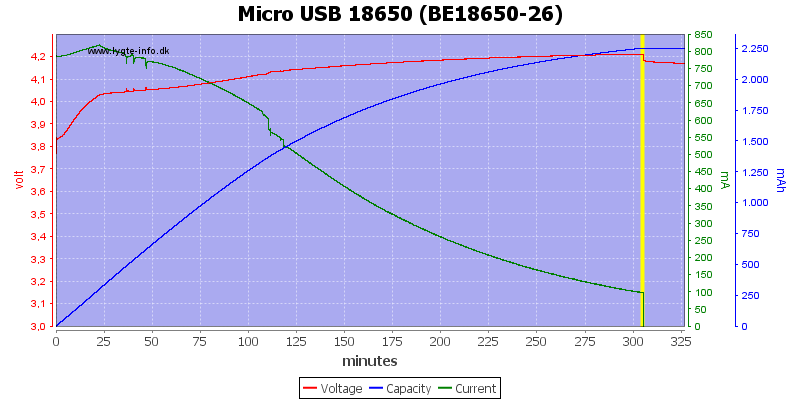 Below 2.9 volt the charger will charge with 100 to 150mA (Higher current at lower voltage). Above 2.9 volt is use regular charge current. If battery drops below 4.10 volt the charger will resume charging. 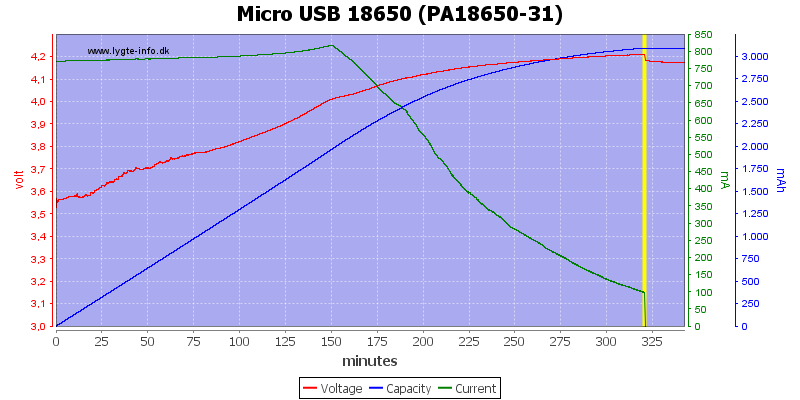 Will not restart charging if a cell is reinserted or power cycled. 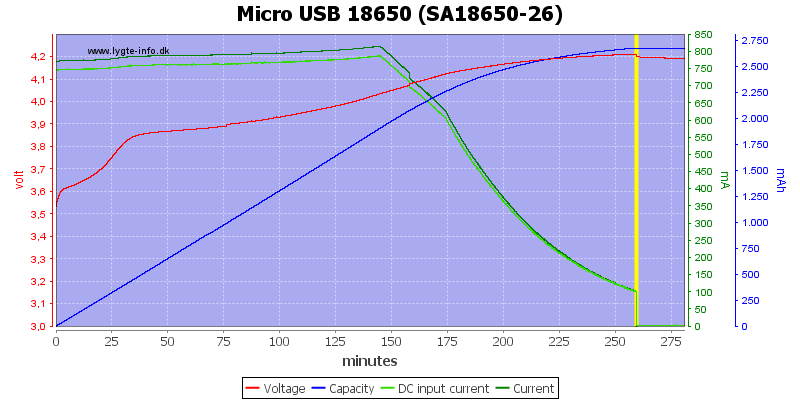 The charge curve is a nice CC/CV curve with 100mA termination. With other capacities the time varies. No problem with the old cell. 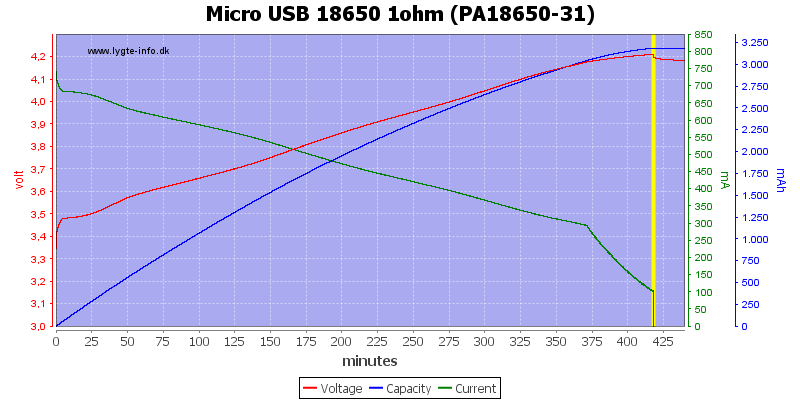 This time I added 1ohm, this is a weak usb power supply and a long cable, as can be seen the charger could easily handle it, but it do try to charge with full current. 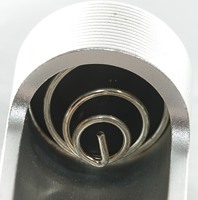 The aluminium construction assures that there is only small temperature differences. 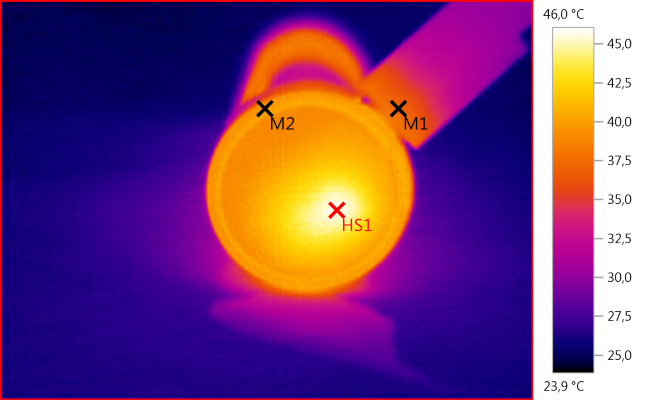 The charge controller (HS1) is the only thing that generates heat. 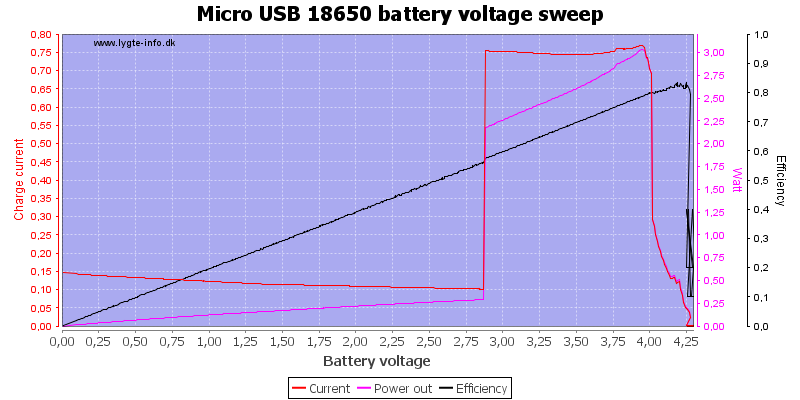 Slowly increasing the battery voltage from 0 volt shows no suprise, at low voltage the charger will use a lower current. This is a nice small and simple charger that works well. Longer batteries can require a bit of finger strength to get out. 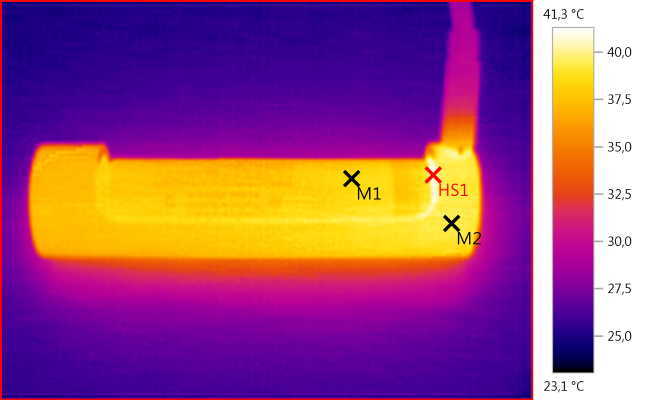 I have only one worry with it and that is how long the isolating surface treatment will last (Shorting a high current battery is not a good idea). Note: Flat top with the plus pole below the isolation will be safe enough. The charger was supplied by gearbest for a review.